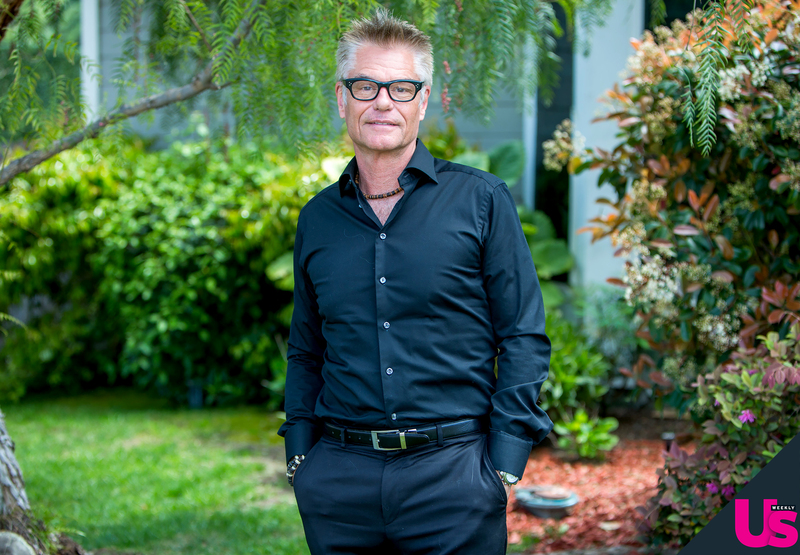 In the words of his wife, Lisa Rinna, Harry Hamlin thinks Lisa Vanderpump needs to own any ulterior motive surrounding PuppyGate. “This year there was a lot of, there seems to be a lot of heat around the whole dog story and I have a feeling that there’s a secondary agenda there maybe; a new show in the works called Vanderpump Dogs, perhaps,” the 67-year-old actor told Us on the set of Hallmark’s Home & Family at Universal Studios Hollywood on Monday, April 8, while promoting his new film No Alternative. While he has opinions on PuppyGate, Hamlin told Us on Monday that he doesn’t look at the show as “a family affair,” noting that Rinna “can handle” the upcoming reunion taping on her own. The L.A. Law alum has been married to Rinna, who joined RHOBH during season 5, since 1997. The twosome share model daughters Delilah Belle, 20, and Amelia Gray, 17. No Alternative is available now on demand, iTunes and Amazon Prime Video.